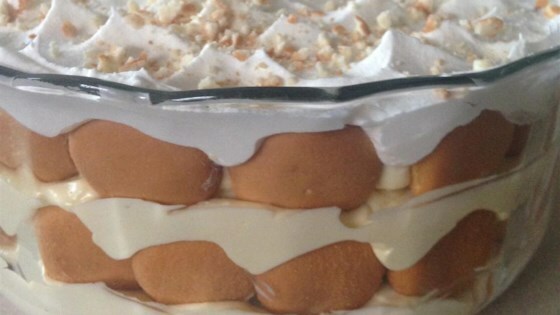 "A quick and easy banana pudding recipe - enjoy!" I just have one comment. People who give reviews and have changed the recipe are not helpful at all. For once, I would like to see reviews based on exactly how the recipe is written.